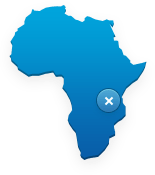 A World Phone, by definition is a cell phone that works all over the world. 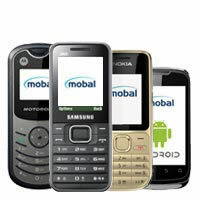 A Mobal World Phone can work in over 190 countries worldwide, making it ideal for vacations and business trips. We all want to enjoy our vacations, whether that’s a weekend break in the US or a week away in Paris, yet things can potentially go wrong. Some things we can plan for, others we can’t, so it’s important to prepare ourselves the best we can. Whilst traveling we rely heavily on others. For example, the booking reservation at our hotel has been made correctly, or our connecting flights are running on time and to schedule. We also rely on our luggage getting on our flight and not destined to land in Antarctica (unless that’s where you’re heading). However, on occasions, we are victims of our own downfall, we’ve not read the map correctly and got lost or decided on the fish at that rather dank looking restaurant. After all, we’re not perfect, but we all want to get off the beaten track sometimes. Hindsight is a wonderful thing, but there are steps we can take to help us out in any of these situations, and even avoid them altogether. 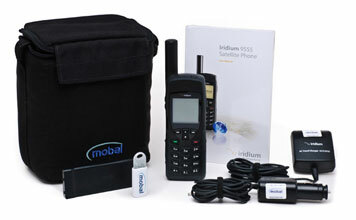 A Mobal World Phone can certainly play a part in making our lives that little bit easier on vacation. In truth, the Mobal World Phone is not ideal for everyone. 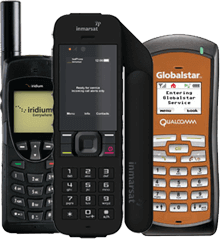 If you’re traveling to very remote areas you’d be better served with a Satellite Phone. However, for the everyday traveler, the Mobal World Phone is perfect.